Get a quote for conveyancing fees from Bishopsgate Law solicitors, for low conveyancing fees and a fast, high quality residential conveyancing service. We act for conveyancing clients all over England and Wales and outside the UK. Use the menu below to select the type of conveyancing transaction - sale, purchase, remortgage or sale and purchase - and complete the form to get your conveyancing quote. Call us on 01707 246100 (9.30am to 5.30pm Monday to Friday). If you send an e-mail please include your full name, a telephone number we can reach you on, and tell us briefly about the property transaction, including the sale or purchase price and location. Request a call back. Just send us an e-mail with your telephone number and ask for a call when convenient to you during our working hours. The legal fees in the conveyancing quote supplied to you are fixed and guaranteed, with no hidden extras. We clearly set out what we do and the fees and changes you will pay when we send you a conveyancing quote. We have written a short guide about conveyancing. The buying and selling legal process, what a conveyancing solicitor does, exchange of contracts and completion dates, searches, disbursements, why we need to do identity checks - it is all explained. Get our free guide to conveyancing. Use Bishopsgate Law for a fast, efficient residential conveyancing service. We will always keep you updated on progress. We use the latest legal case management technology to quickly access all the information we need and share documents securely with our clients and third parties for a fast, efficient conveyancing service. We act for conveyancing clients all over England and Wales and outside the UK. Our clients do not even need to visit our offices. We may need you to get ID certified locally, but otherwise physical meetings are not essential. We use electronic communication whenever possible. 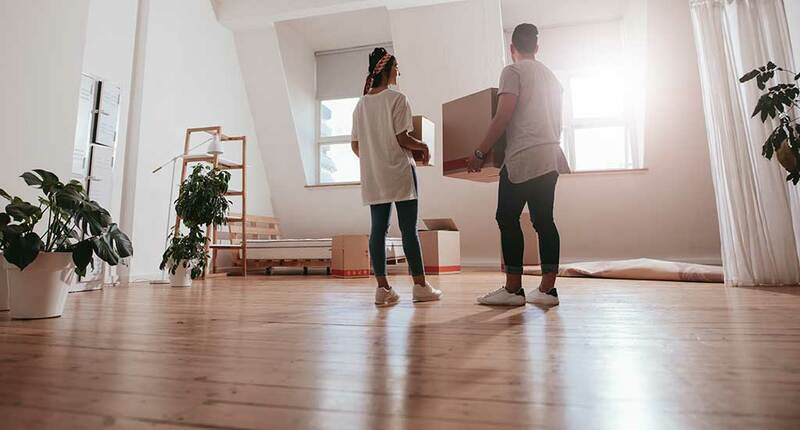 If you are buying or selling your home, make sure your property move is stress-free by instructing Bishopsgate Law as your conveyancing solicitors. We understand your requirements when buying or selling your property, and you can trust us to look after the legal process required for the transactions to take place and to keep you fully informed and up to date at all times. Conveyancing is an important and sometimes complex process that must be gone through when a property is bought or sold. Get our guide to conveyancing. We will carry out all the necessary searches to find out whether there are legal restrictions on the use of the property or land, to check boundaries are clear and not disputed, to establish if there are any rights of way that affect the property, and to find out if there are any development plans for the surrounding area. We will prepare the necessary contracts, liaise with your mortgage provider and the other side's solicitor, and manage the exchange of contracts and the transfer of funds upon completion. We will keep you fully informed about the progress of your property purchase or sale throughout the legal process, and our aim is always to help make your home purchase or sale as straightforward and stress-free as possible. Information about our fees and charges for residential conveyancing.